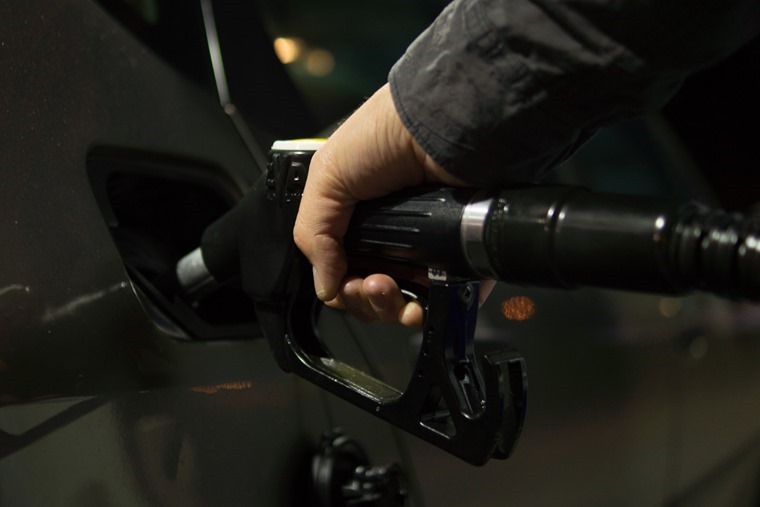 The automotive world escaped relatively unscathed from the spring budget, as the government prepares for the next stage of VED changes in April whereby new diesel cars that don’t meet real-world emission test standards will be subject to a tax increase. One aspect that was mentioned by Phillip Hammond in his budget was that the government would open a consultation into lower VED rates for the "cleanest vans" ahead of the upcoming increase for diesel cars. Mr Hammond said: “This government is determined that our generation should leave the natural environment in a better state than we found it, and improve the air we breathe. Currently light commercial vehicles (LCVs) pay a flat fee of £140, with that rising to £150 with April’s changes, regardless of the age or emissions of the vehicle. The announcement comes following the chancellor’s proclamation in the 2017 Autumn Statement that new diesel vans would be exempt from the tax hikes in order to protect the white van driver. Late last year, Mercedes-Benz revealed it plans to offer all its commercial vans with electric drive, starting with the mid-size eVito which will be available in the second half of 2018.